This entry was posted in Bulding Construction, Combat Ready, Engine Company, Fire Attack, Leadership, Size Up, Suburban, Urban by countyfiretactics. Bookmark the permalink. 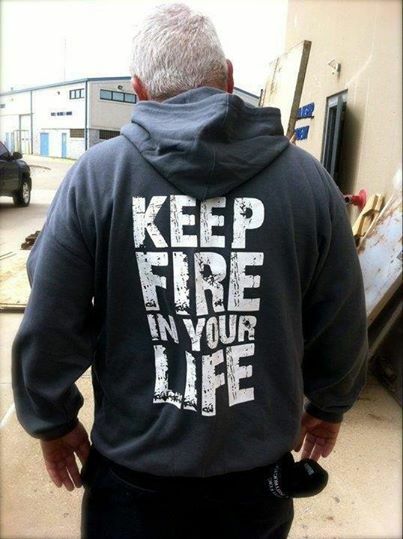 Reblogged this on The Fire Life. the average family. If you live in the northern hemisphere, you will want to angle your panels due south.